Get more information and reviews of The Hole from Front 40 Press. 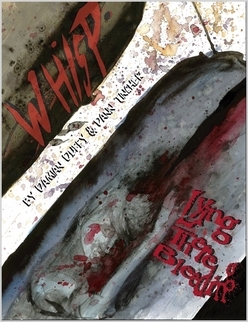 The best psychic junky comic on the market, Whisp tells the story of people addicted to a drug that grants visions of the future, and the powerful people addicted to using those addicts for their own selfish gain. 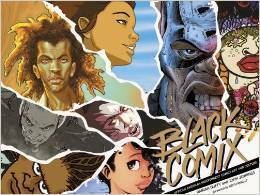 Originally distributed through comic book specialty shops as a black and white independent book, it is presented in this volume in full color. 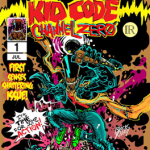 Kid Code: Channel Zero is a rollicking, cosmic, time-traveling adventure, fusing classic hip-hop culture and outlandish sci-fi fantasy. 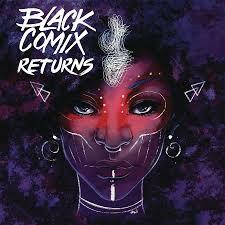 Follow the Black Comix Facebook Page for more graphic multiculture. 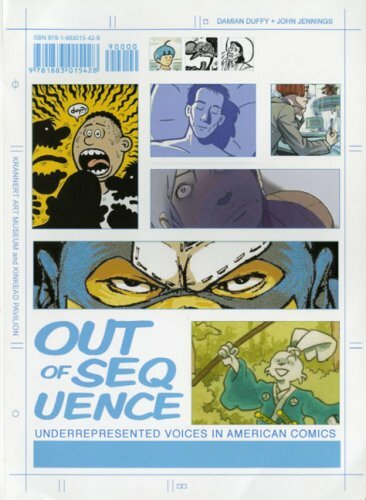 Illuminates the diversity of sequential art in the United States, diversity not just of creators, but also of content and form. This broad survey of women, small press, minority, independent, gay and lesbian, self-published, mini, underground, web, and/or gallery comics creators, features the work of 70 artists. 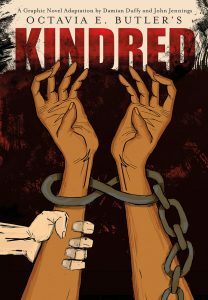 All profits of paperback sales donated to Scholarship America. and/or Download it as a PDF for FREE. Proudly powered by WordPress | Theme: anaximander by Pink & Yellow Media.